Valerian is a racing games lover who started his competitive career on Mario Kart where he stayed in the French top for a year. He plays TrackMania since 2012 and was the best player in the world on Dirt with lots of podiums and a victory in Gamers Assembly 2017. 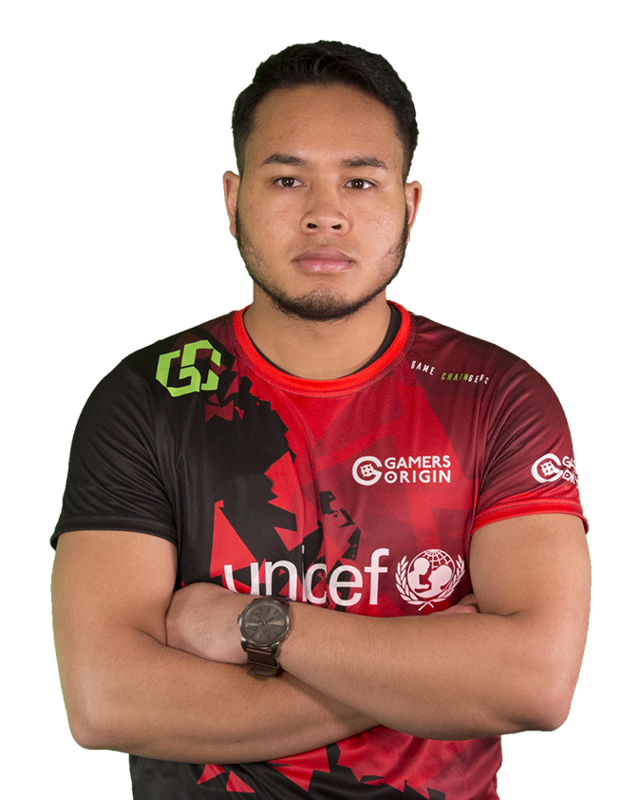 He is a versatile player who took part in the first season of the Pro League and ended top 2 in 2017 Zerator Cup.